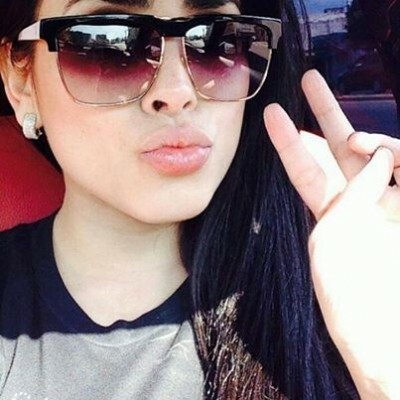 Who Is Claudia Ochoa Felix? And Why Does She Own A Pink AK-47? Claudia Ochoa Felix is a Kim Kardashian look-alike who has been creating a buzz on social media, but not only because she is imitating the reality star, it’s because she is considered one of the most dangerous women in Mexico. Claudia Ochoa Felix is reportedly the new leader of “Los Antrax,” an elite killing squad used by the ruthless Sinaloa cartel to do their bidding.